There are now two Pokémon with variant forms: Pikachu and Arbok. 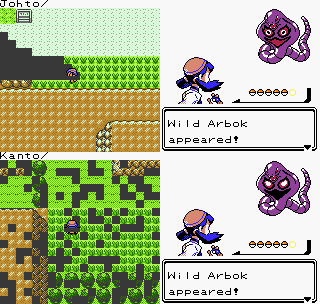 Arbok has different markings in Johto and Kanto. If you catch an Ekans in either region, it will have the correct form when it evolves.